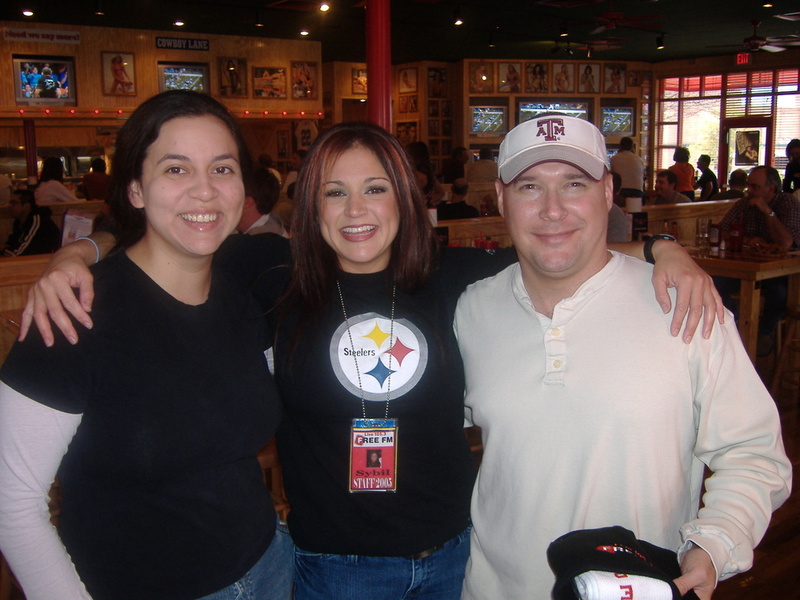 We watched the Steelers tackle the Colts to advance to the AFC Championship today at The Winghouse. 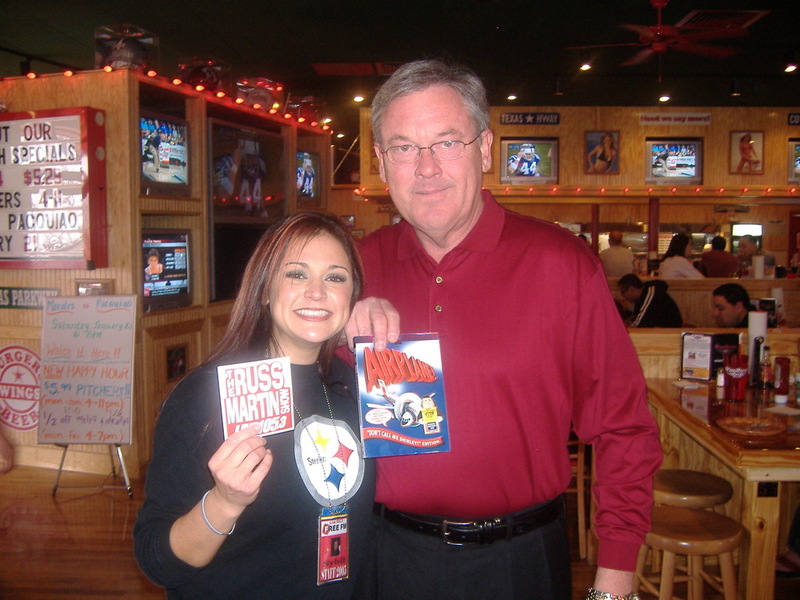 The Winghouse Honeys were serving hot wings and we played football bingo for prizes. Good times!